Business apps are the latest, quickest and most effective ways of doing business operations – especially when you are mobile or ‘out and about’. These apps can be very helpful as they are built on serving various business purposes. The variety, usability and creativity in these apps is ever growing. With Android usage increasing globally and reports suggesting the OS has over 80% market share more and more business users are taking the operating system seriously and using it to edit important documents and to help manage their own personal finances. The point of writing this editorial is to give you an overview of some of the most useful apps. And help you download the right app. Here are 6 best Android apps for business. Dropbox is a famous online fire sharing tool. You can compile all your photos, docs, music and videos – any data and manage it from one spot. You can easily transfer files to and fro. 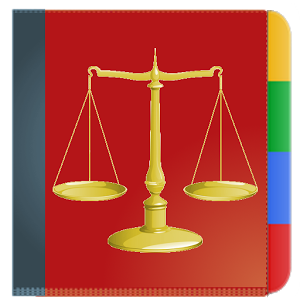 The app has all versions including PC, Android and iOS. The app has been a massive success. It has been installed more than a million times. And the best part is it is free of cost. Evernote is a very unique app. The best way to describe it would be that it turns your Android phone into a part of your brain. It increases productivity, it helps you take note of everything that happens in your life and then remember it at the time of need. You can take photos, notes, create to-dos, make reminders – you name it. The famous tech sites Mashable and Tech Crunch awarded this app last year. 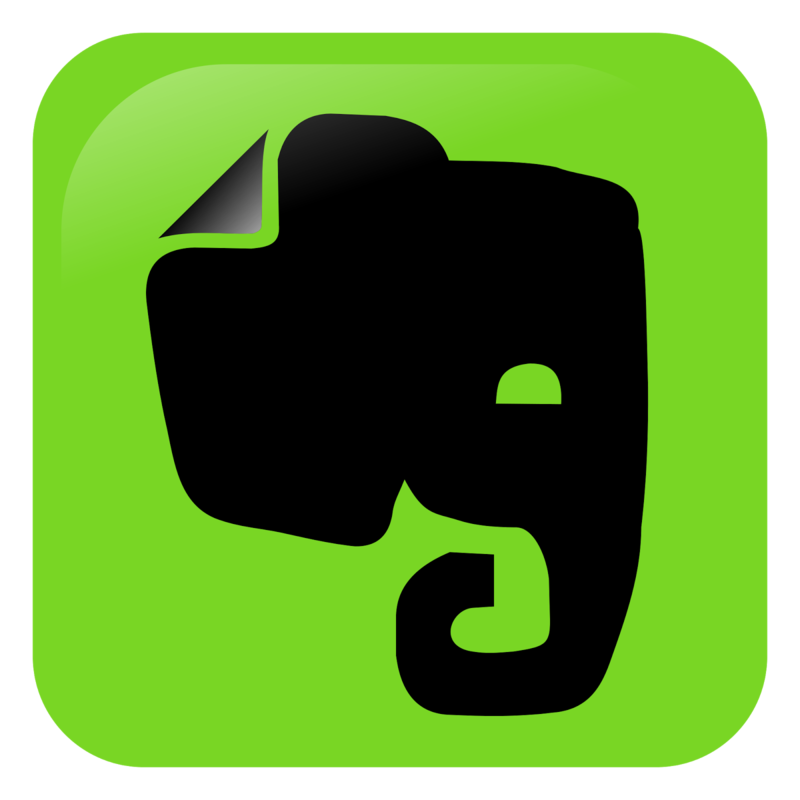 Evernote is a free app. This may look like a small service to mankind but to a businessman who has to deal with a lot of online communication, this app is heaven-sent. Digital Signature Creator allows you to create and send your signature through your mobile or PC using real pen-like effects. There is no need to get your signatures get scanned or fax them. All you have to do is install the app and sign your documents without any hassle. Just like the first two entries this app is also free. To a specific genre of businessmen this app is as useful as it gets. 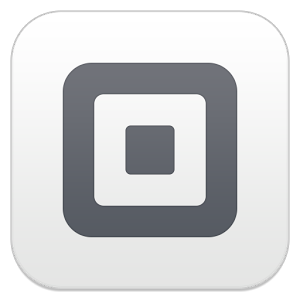 It practically makes your Android phone into a credit card accepting machine. 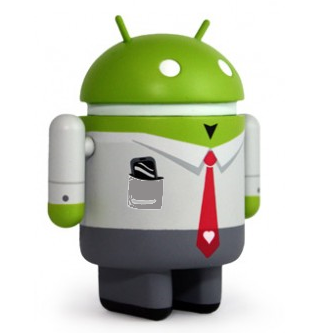 You can receive and accept payments through your Android phone anywhere. Imagine how easy it would be to conduct a garage sale. The best thing about the app is that it is completely free, no charges, no contract, no monthly fee! This is an app for accounting purposes. Balance book enables you to maintain bookkeeping. It is ideal for any business owner, retailer and salesman etc. It is very easy to use. It has an excellent reporting system, generating all daily, weekly and monthly reports. Author Bio: Nuur Hasan is a software engineer and an entrepreneur. 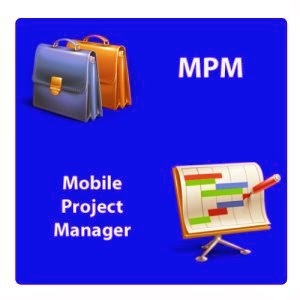 His current position is Project Lead – Mobile Application Development. In his free time Nuur likes to blog about technology and mobiles and share his experience with others.